Space is important and comes in many forms. Its the living room where you kick off your shoes, the setting in which you say vows, its the table you gather people around to do life with or the environment in which you showcase your product. Ellmore Design specializes in reimagining that space to make sure its not just functional, but inspiring and memorable. A unique reflection of you and your style. Born and raised in London, Esther has called Sunny LA home since 2010 with her husband and two beloved sausage dogs. Having spent the past 5 years building + running a successful Events Company (Fletcher + Ellmore) Esther's role as Design Director was a natural evolution and the launching pad for Ellmore Design. Obsessing over the perfect use of space, from large scale flow to the smallest detail on a table top, Esther discovered a deep appreciation and skill for creative spatialising, an ability to look at space and see it at its greatest potential. 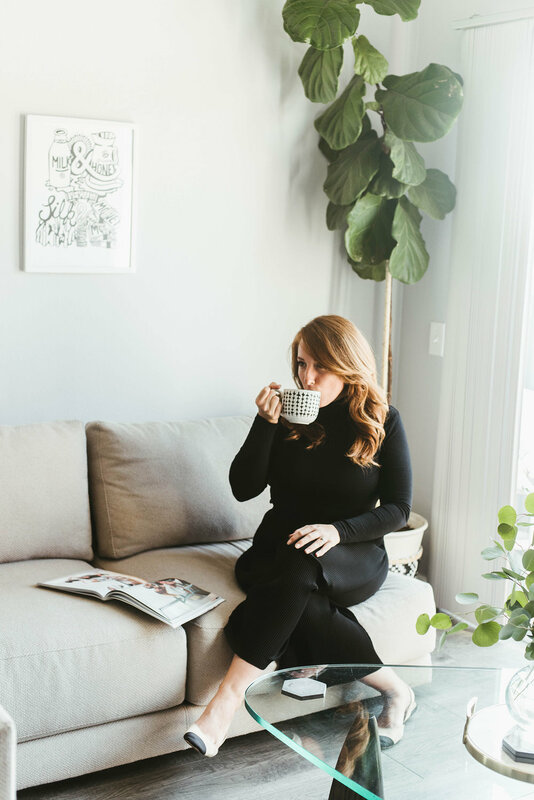 From spatial flow to exceptional design, Esther is uniquely passionate about helping clients create an environment that reflects their own personal style, bringing charm, sophistication and personality to whatever space she gets her hands on.